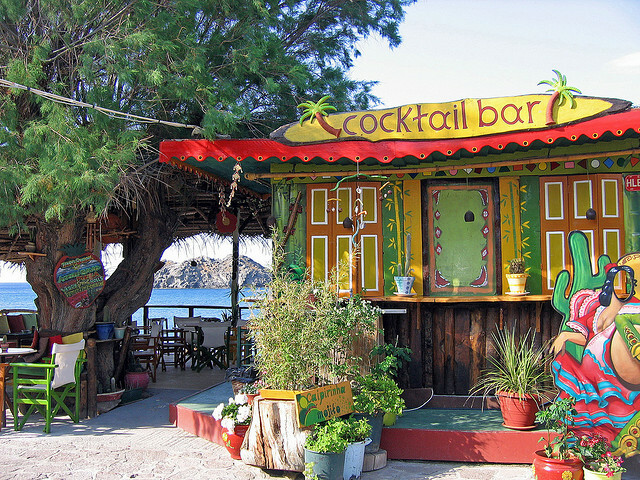 I love the colors of this beach bar on Lesbos Island in Greece. 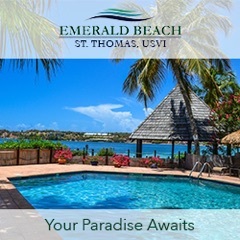 If beach bars are anything, they’re colorful and the practice of using bright colors isn’t just confined to the Caribbean. While I love the colors and design on this beach bar, there’s one thing I love above all the others – the sign advertising caipirinhas and mojitos. I already like this beach bar. Photo by Flickr user “mrbeany.” Link to image source for license and copyright info.